Kid parties come in all budgets, sizes and themes. No matter what you decide, you can take a small idea and transform it into a reality that will have your birthday boy or girl in awe. Let your imagination run wild, just like your child’s often does, when it comes time to plan the perfect birthday party for your little one. 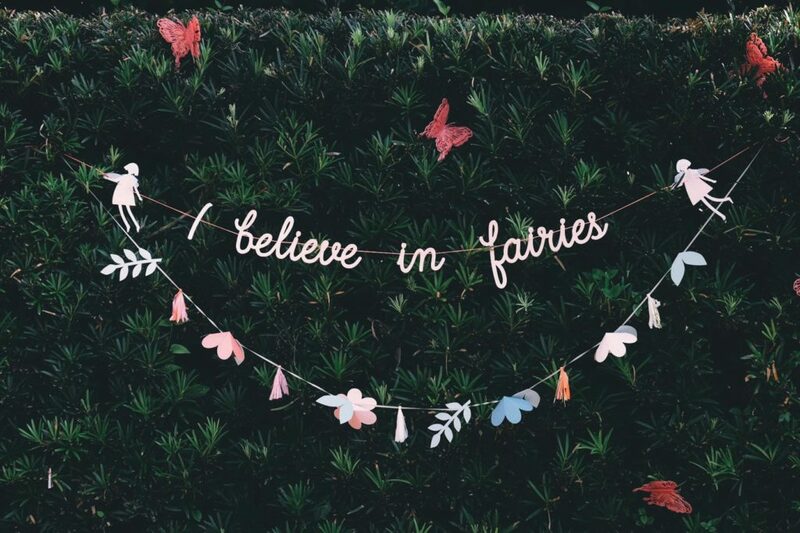 Any theme can be brought to life in a big way, just like this fairy party did. 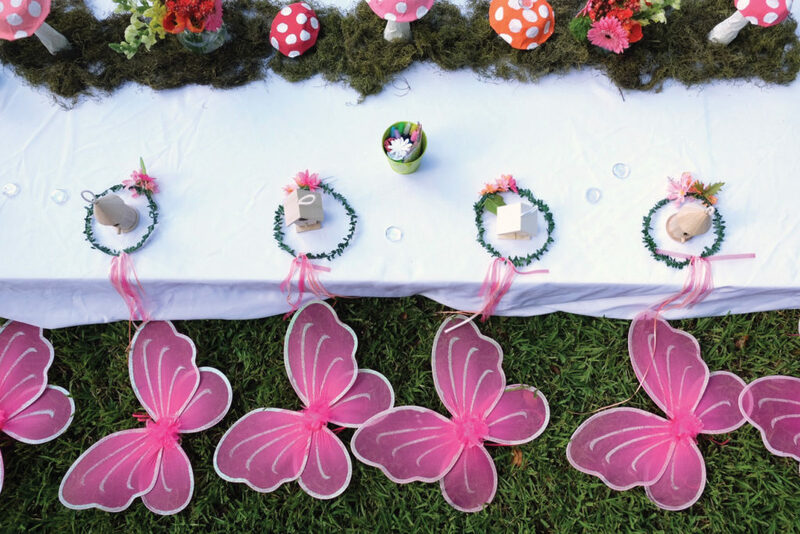 When you have a theme like this fairy party, providing small accessories like fairy wings or adding a craft like flower crowns to the itinerary are an easy way to add creativity and fun to the party while providing a takeaway gift. Think outside the box when it comes to the centerpieces and other table accessories. 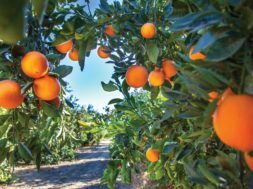 Instead of going with a boring flower arrangement, add a personal touch by getting your kids involved with creating something out of the ordinary. 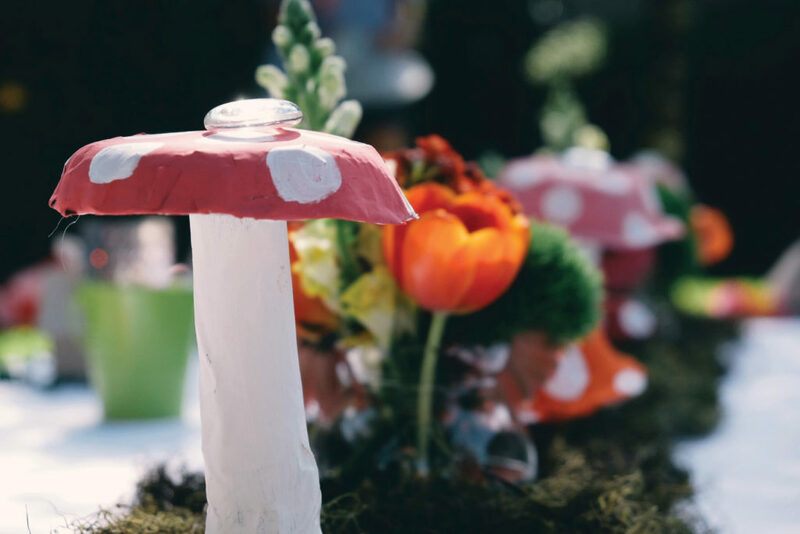 Pull out all the stops when it comes to the decorations and really utilize the space at hand to create the wonderland that you’ve dreamed up for your child. Choose the theme first so you can pick a location that has everything you need, like this large hedge, which is the perfect place to place butterflies and other fairy accessories. Of course, you will want to match your food menu to the party theme. From the appetizers to the cake, small touches with the food will help to pull the whole party together. 1. 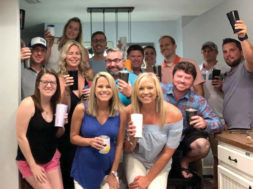 Pick a Unique Theme: You don’t have to look far to figure out what the trending party themes are. Unicorns, outer space, princesses and super heroes still dominate the market with good reason. But why go with what other people think is popular? Brainstorm a list of themes with your child, even the littlest ones. Take inspiration from what they like: sports, art, books, TV shows, games or toys. Also, keep in mind that a theme can be as simple as a color scheme. Narrow down the list to the top three, think about what you want the party to include and choose which theme best fits those ideas. 3. Say No To Tchotchkes: We all have enough tiny trinkets lying around house. 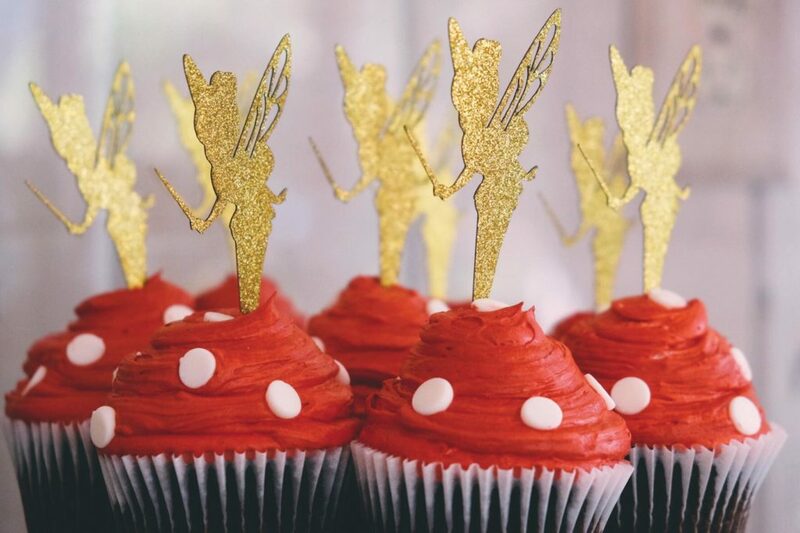 Party favors are never a requirement, but if you insist, we recommend choosing an item to match the theme, such as a book, a themed food item, socks, swords or hats. In some cases, your experience activity take-away will also be the favor, so it’s a win-win!